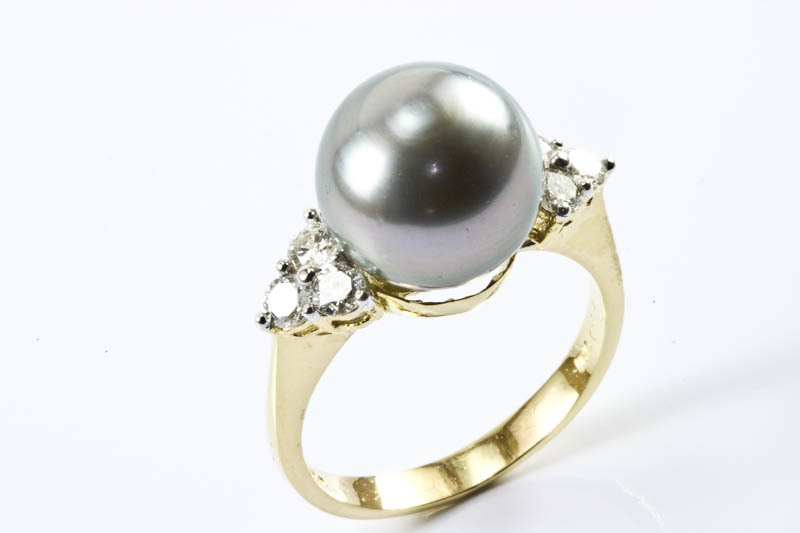 10.5mm Black South Sea Pearl Ring, 18 K. Gold and 0.40ct.Diamond . 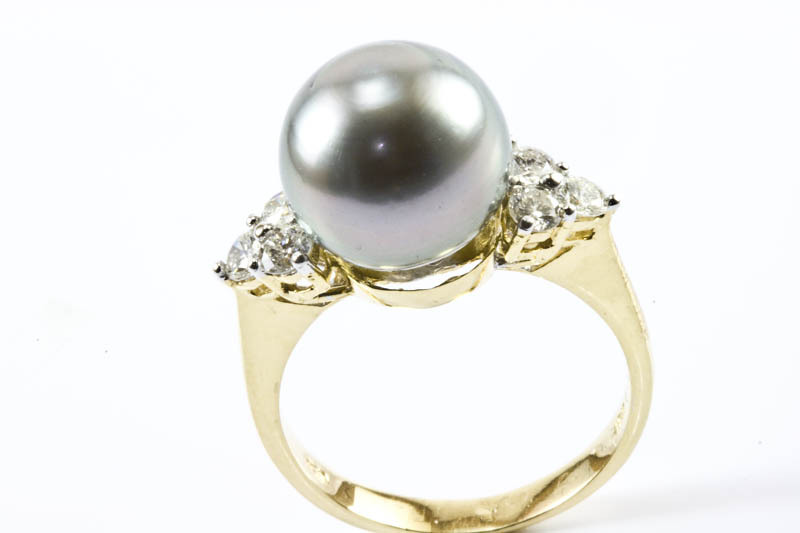 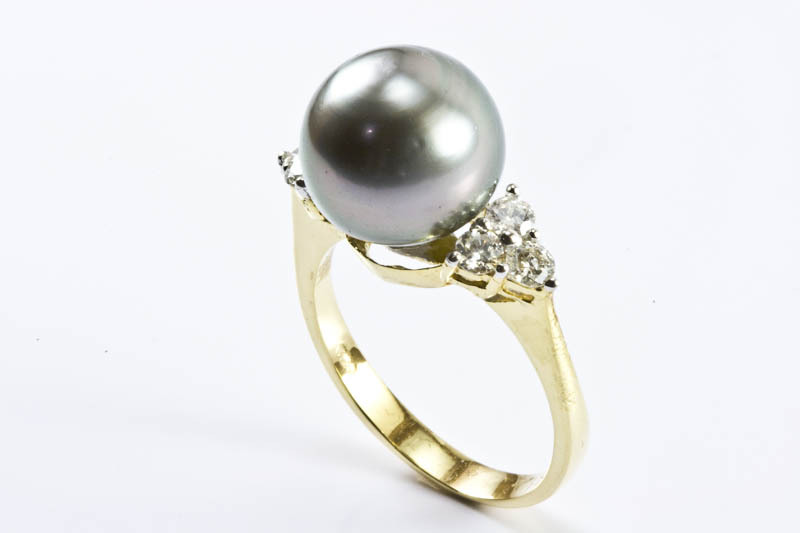 This beautiful Black Tahitian South Sea Pearl Ring are set with 18K yellow gold is weighting 3.94 grams. 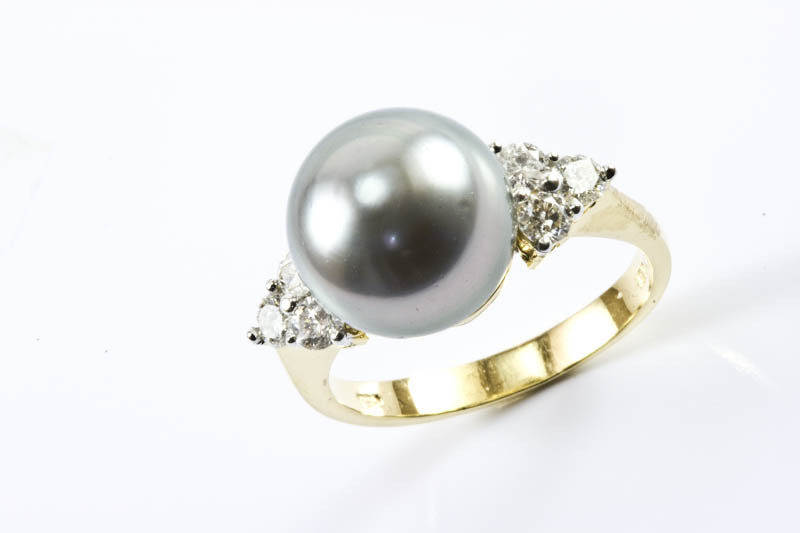 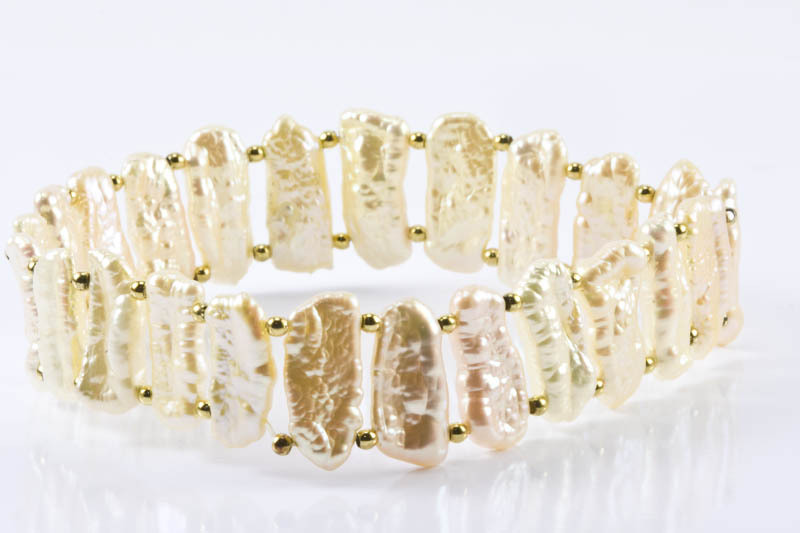 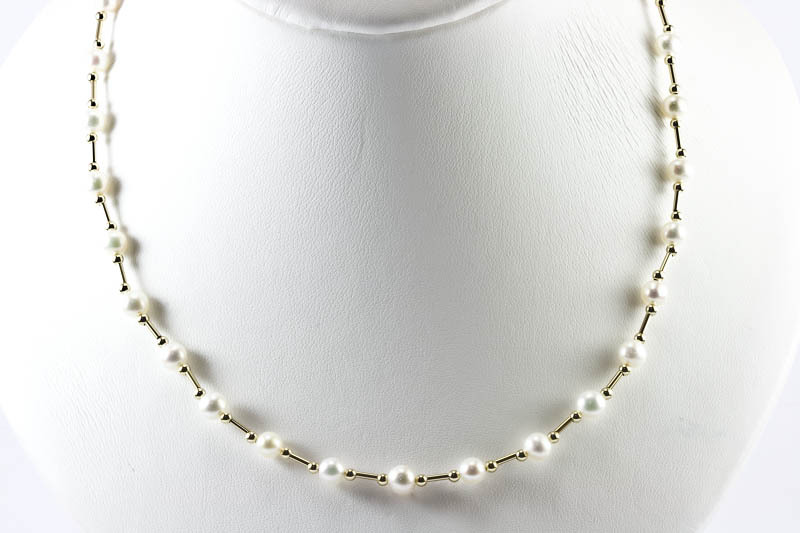 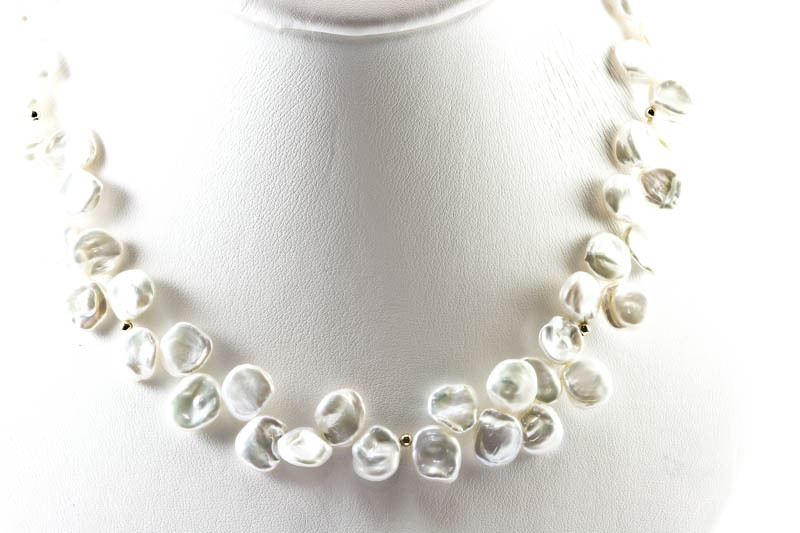 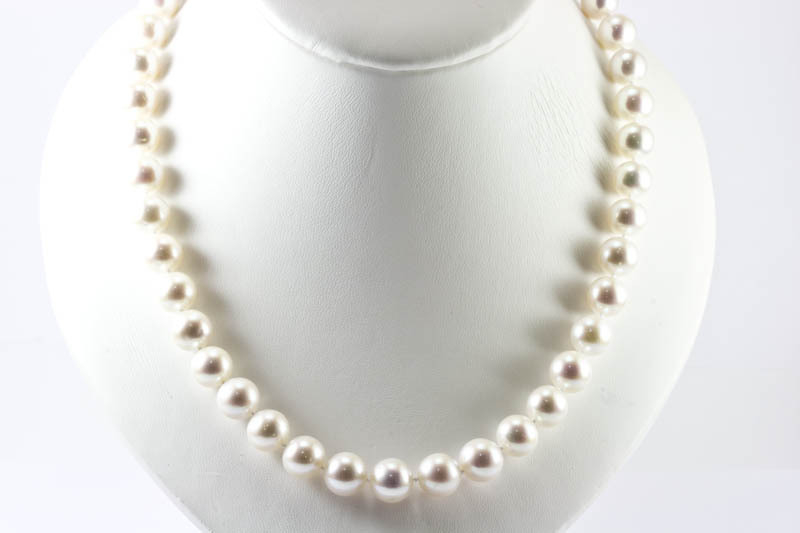 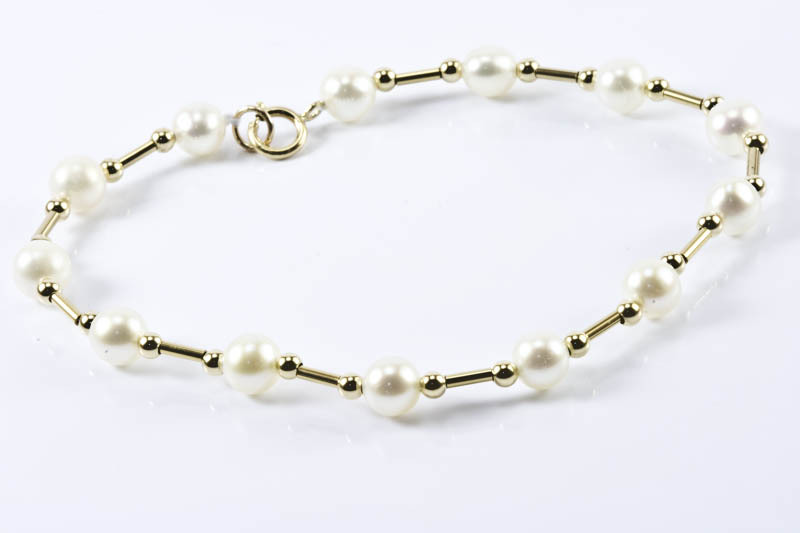 Combined with 6 brilliant round shaped diamonds weighting 0.40 Carats, the peacock and silver overtones pearl is 10.5 mm in size and is of A quality.